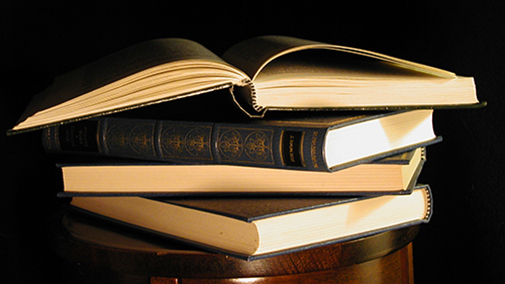 The Prä machines for final processing are used for casing-in, pressing and forming of books. The pre-fabricated book block will be cased-in into the pre-fabricated cover and both are glued together. After casing-in the book is pressed and the joint is being set. 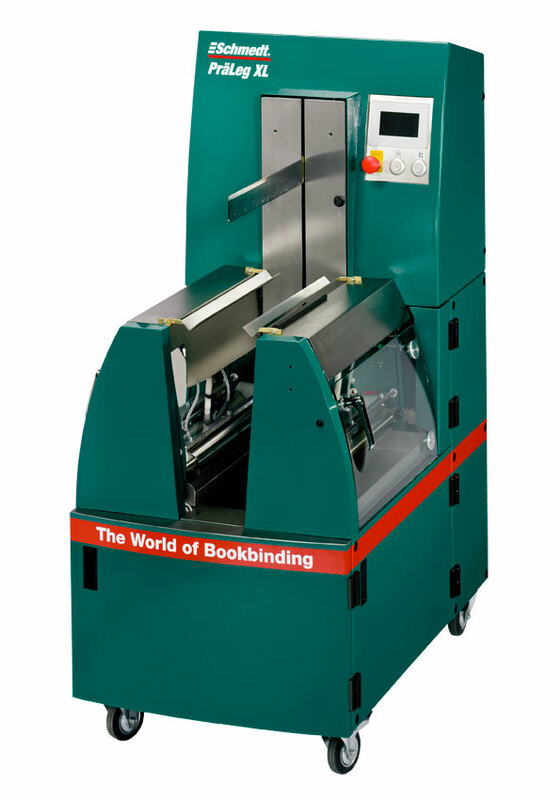 The PräLeg neo is a casing-in machine for a wide range of sizes for both single (assorted) books and series. Control and programming of the settings will be made via touch screen. No adjustments to different sizes. 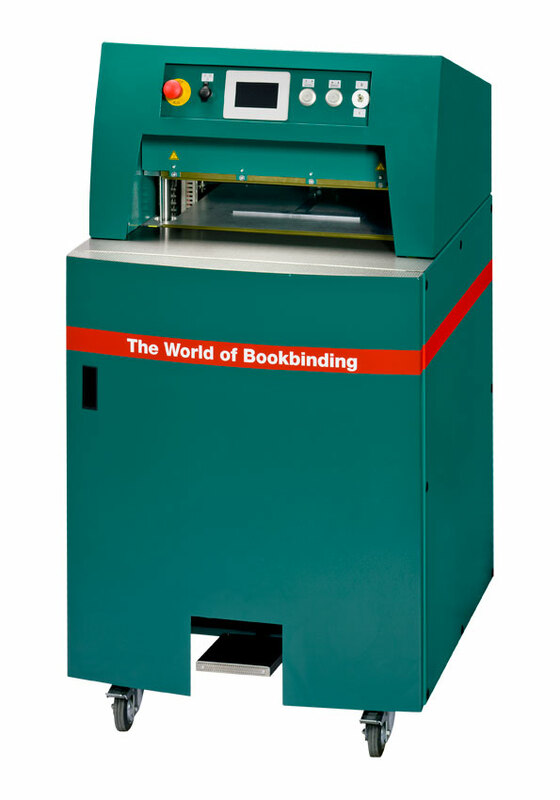 Machine to press books after casing-in and to burn in the joint at the same time. The PräForm neo is mainly designed for joint use with the PräLeg neo casing-in machine and is suitable for both one-off and multiple production.